The world's smart new guitar amp that can surpass all the expectations of the modern-day guitarist who demands the highest in tonal integrity! AMP1 delivers a wide tonal palette, from jazz to metal, in professional quality. 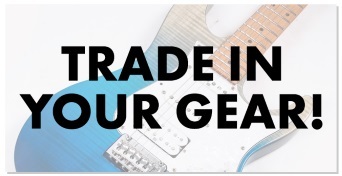 Guitarsist and BluGuitar's founder Thomas Blug’s dream was to put the immense power and character of vintage tube amplifiers into one small package that would fit into any glove compartment or gigbag – without compromising on the tones. Mission accomplished! 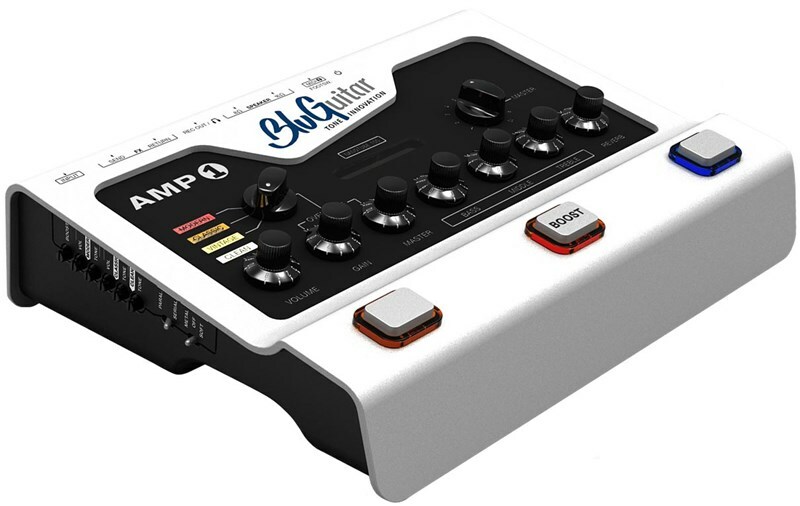 AMP1 is designed for professional use onstage and in the studio. The NANOTUBE 100-watt power amp delivers your own tonal palette with the best tube quality and enormous sound pressure levels. Four amazing, modifiable channels will take you on a stunning journey through the history of guitar amplification (from Clean to Vintage to Classic and Modern tones), and AMP1 also features switchable and adjustable Boost and Reverb controls, three integrated footswitches, a truly outstanding Speaker Simulation output for recording, and a headphone output, giving you all the options you would expect from a modern, boutique tube amp. You can take your AMP1 with you wherever you are – it fits right in your gigbag. It’s incredibly compact and very light. Just to make everything that little bit quicker before and after the gig, AMP1 can be securely attached to (and then removed from) a single handle on your pedalboard or amp cab thanks to EASYLOCK – the magnetic attachment system from BluGuitar®. With the REMOTE1 floor control, you can build AMP1 into a fully programmable amp system – including adjustable PowerSoak, MASTER, VOLUME (CLEAN CHANNEL), GAIN (OVERDRIVE CHANNELS) and MIDI functions. AMP1 offers you the ultimate in practicality and tonal flexibility. AMP1 will make you stand out from the crowd. It offers you every possibility to find your own personal tone without having to get lost in a jungle of countless functions. If you’re a player who needs just two basic sounds, then AMP1 is your perfect match. Should you want more sounds to play with, though, REMOTE1 offers a bunch of extra possibilities. Plus, if you want to integrate your favourite pedals into your AMP1 setup, use the REMOTE1 with the LOOPERKIT to create a fully programmable switching system featuring four true bypass relay loops. 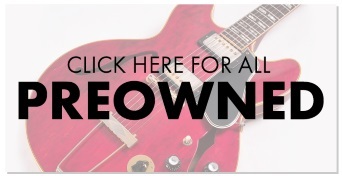 Only with ‘your tone’ you will become one with your guitar. Find it, and you’ll be truly happy. You’ll find that it’s not just AMP1’s tones that inspire you, but that its playing feel will also draw you in – until you’re hooked! AMP1’s direct response, fat bass that never muddies, trebles that never get tinny and annoying, and almost unfathomable depth of tone allow you to become one with your guitar. With AMP1 and its Custom Controls you have everything you need to find your own tone! BluGuitar® specific, anachronous data protocol.